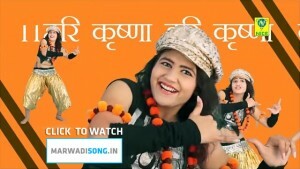 Click to watch Bhola Bhala Kanha Rajasthani song from album Hathi Ghoda Palki Jay Kanhaiya Laal Ki NOW in full HD. 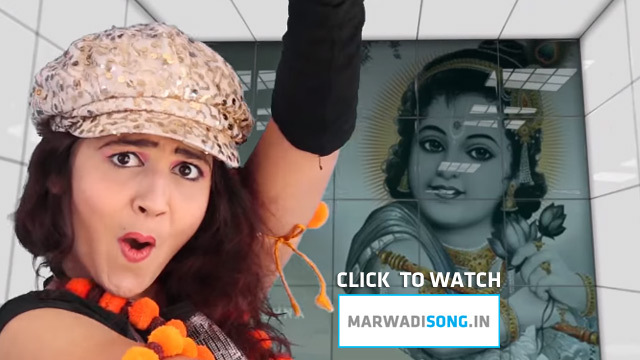 Let’s watch some latest Rajasthani DJ Mix Devotional Song 2016 here & also enjoy full HD Rajasthani video song 2016 here on MarwadiSong.in. 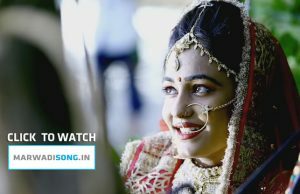 Don’t forget to share this song on Facebook. Keep watching.